little bit about his background below. 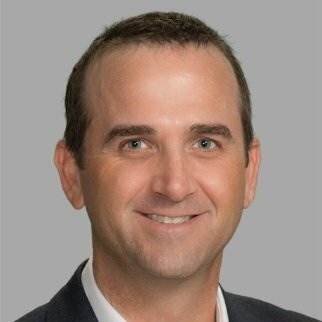 Mike Todd joins Barefoot with 15 years of experience as a Consultative Sales Professional in the Hospitality Industry. He has a well-rounded understanding of the Vacation Rental and Hotel Markets. 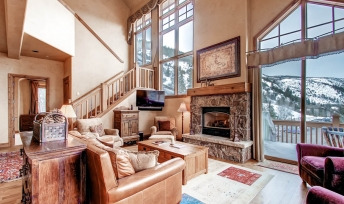 The first half of Mike's career was based in Colorado with Resort Data Processing (RDP) serving the mountain and western clients in the United States and Canada. 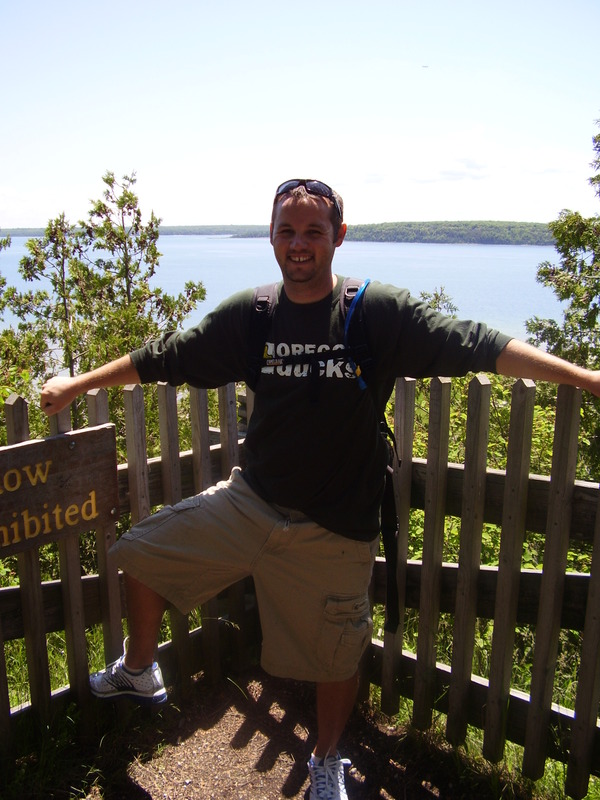 Mike then moved to Florida in 2008 to open a remote office for RDP. This experience has helped Mike to better understand and help grow revenue for clients in the Southeastern portion of the U.S. 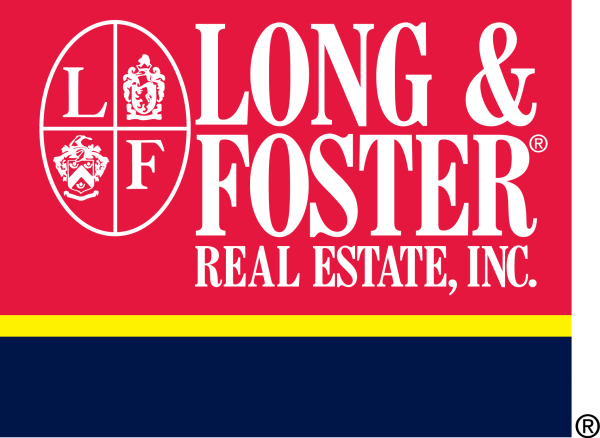 He specializes in developing relationships by listening to and understanding a customer's challenges. Only then will Mike present solutions that will help customers to grow their business. Mike recently moved to Asheville, NC, with his wife and two daughters. When not in the office he and his family are very active in the amazing outdoors around Asheville. There is no better time to talk about cyber security than now. 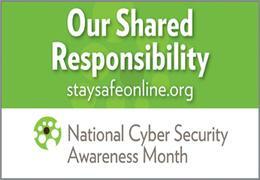 After all October is National Cyber Security Month. It seems that every time you turn on the television, there is another report of business computer systems being hacked in order to steal pertinent and private information from those who do business with that company or business. Barefoot Is Growing Again... Welcome Sean Woodie to our Support Team. We wanted to introduce a new member of the Barefoot team, Sean Woodie. Sean will be joining the leading customer support team in the vacation rental management industry. 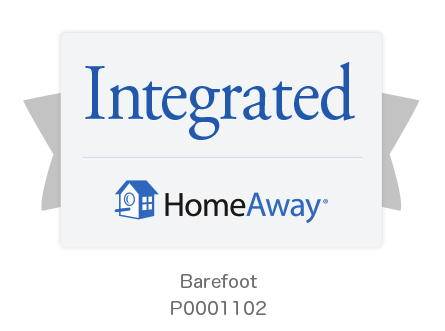 Barefoot Technologies is pleased to announce the continuation of their commitment to innovation in the vacation rental management industry through its integrated partnership with HomeAway’s transactional model. Barefoot customers now have access to transactional technology that automatically creates bookings from properties listed on HomeAway, the world's largest vacation rental network. I’ve been hearing from some vacation rental management folks in summer markets that the season is off to a slow start. The reason for the lower occupancy is probably attributed to the fact that so many school systems on the East Coast had to add days to the school year to make up for the MANY MANY MANY snow days (can you tell I am Mom of kids who were out of school 21 snow days this year?). Summer is right around the corner which means now is the perfect time to look into booking your next summer vacation. 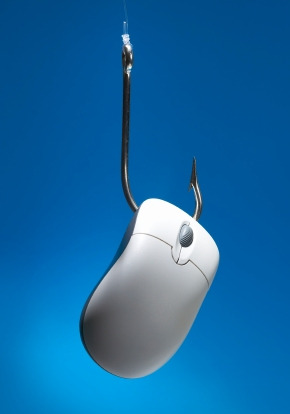 Consumers must remember to be vigilant when making their booking online because the potential for scam artists has never been more prevalent. We wrote a blog on February 6th titled Avoid the Pitfalls of Vacation Rental Scams if anyone wants to refresh their memory click the title. Over the past few months, several pieces of legislation have popped up that want to increase, or at least allow for the increase of legislative influences over vacation rentals. We have already written about cases in Hawaii, Colorado, Las Vegas and more but the latest legislation is coming in Florida, a vacation rental hotspot. The bill is aimed to remove a prior bill that restricts legislative measures. 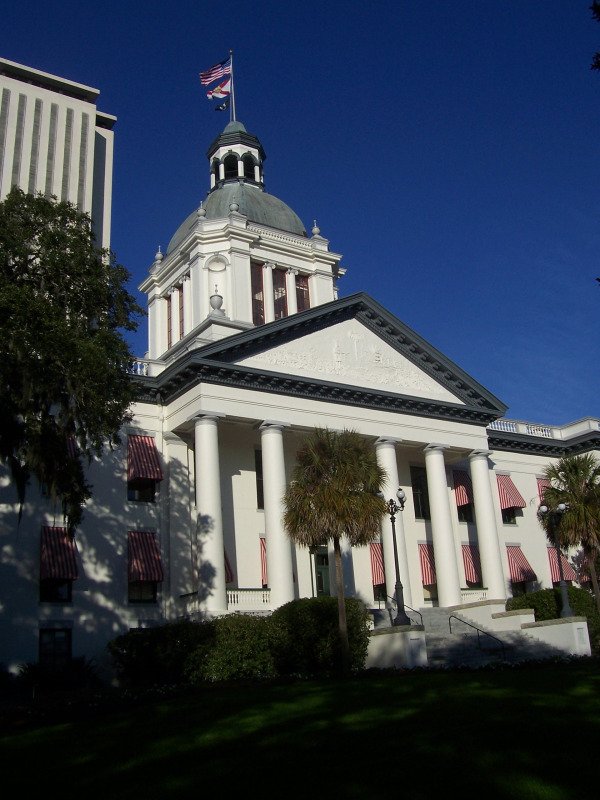 We saw legislative involvement go over poorly in Hawaii and other places but what is going on in Florida?